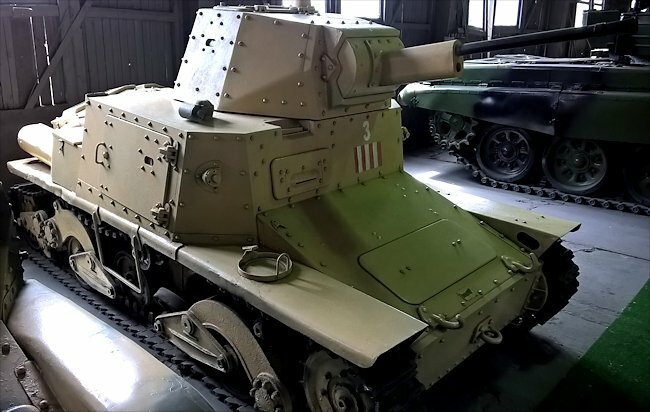 The Carro Armato L6/40 light tank was already obsolete when it was introduced into the Italian army in 1940. It was only armed with a 20 mm Breda 35 gun whereas many of the British tanks of that period were fitted with the larger 2 pounder (40mm) Canon. It was designed by the Italian car and lorry manufacturer Fiat-Ansaldo in 1939. It remained in production until late 1942: 293 L6/40 tanks were produced. Some were made into variants like a command tank, ammunition carrier, flamethrower and the Semovente 47/32 self-propelled gun. It was designed to be deployed in cavalry reconnaissance battalion’s as a Scout tank. It was reasonably fast and had good manoeuvrability to enable it to spot any positions and then retreat back to the Italian lines and pass the information on to army headquarters. Its small gun and machine-gun could adequately deal with any infantry and light armoured vehicles came across. The problem was the Italian army did not have enough medium tanks to fight the British and Russians so they were used as main battle tanks, a role which they were not capable of successfully completing. Its protective riveted armour plating ranged from 6 mm to 40 mm. It could carry 296 20 mm rounds for the main gun and 1560 bullets for the 8 mm Breda 38 machine-gun. It was powered by a SPA hundred and 84 cylinder 70 hp engine at enable the tank to go at a maximum speed of 42 km/h (26 mph) on the road. It had an operational range of 200 km (120 miles). The Italian words 'Carro Armato' translate into armoured tank. The letter 'L' stands for the Italian word 'Leggero' which means light. The number 6 refers to the weight of the vehicle, 6 tonnes. 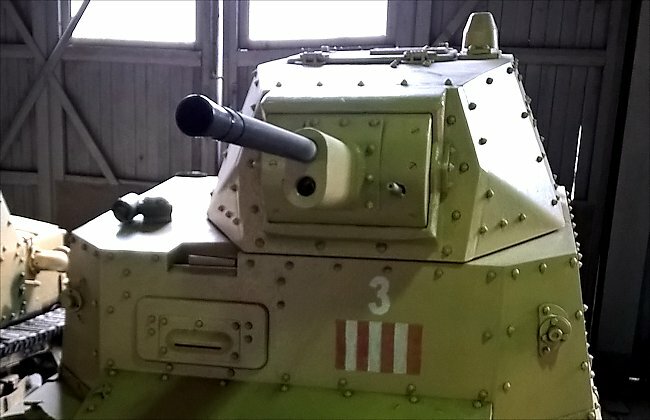 The number 40 indicates the year the Italian army adopted this tank into operational service. 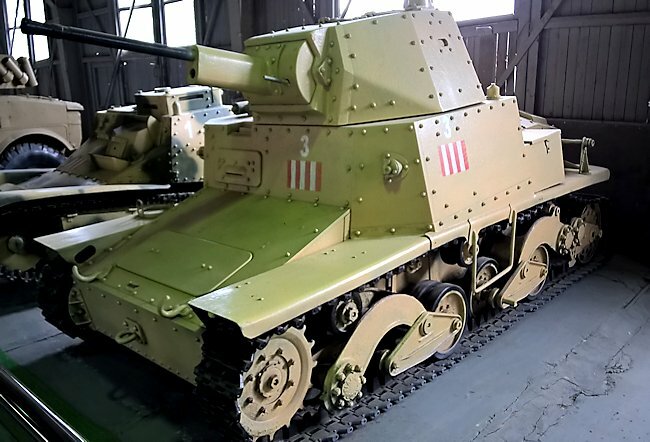 The L6/40 light tank was used by Italian forces fighting the Soviet Union on the Eastern Front. It was also used operationally in the deserts of North Africa fighting the British 8th Army, the Desert rats. This light tank was based on the CV – 35 tankette chassis. Central turret was added and the suspension was upgraded to take the additional weight. The Italians were the first to use sandbags to reinforce the frontal armour their tanks like the L6/40 to give added protection. After the German defeat in North Africa the remaining Italian L6/40 tanks were shipped back to Sicily and Italy where they were used against the invading American and Commonwealth troops. When Italy surrendered in November 1943 the German Wehrmacht took control of all Italian tanks. They were deployed against the Allies in France, Albania and Greece. Where can I find preserved L6/40 Light Tanks?